When I was a kid my grandpa used to like to go fishing a lot, and one of the things I remember was him taking my brother and I to the store on the way to the lake or river to pick up some canned Vienna Sausages for lunch. I guess he ate them a lot back in World War II and developed a taste for them, plus they don't need to be cooked and can be eaten right out of the can. 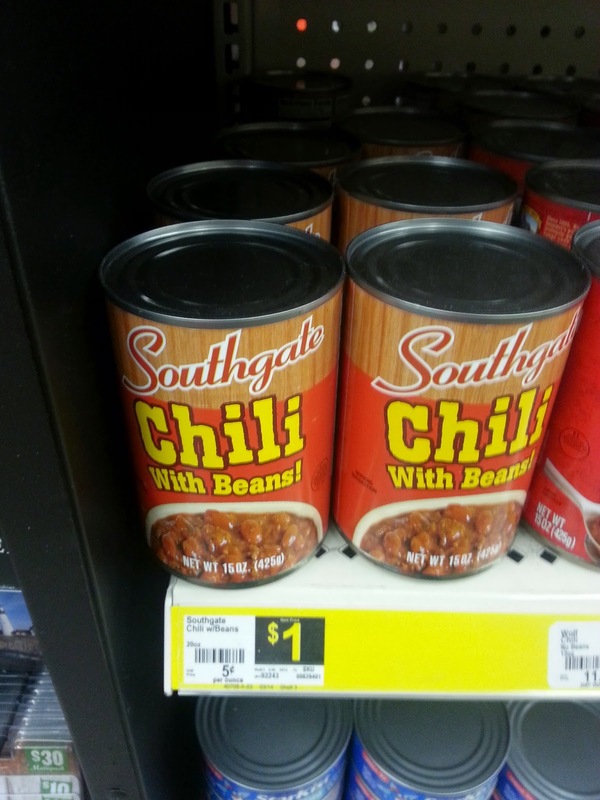 Chili is a great trail food because it has quite a bit of protein and carbohydrates for energy. 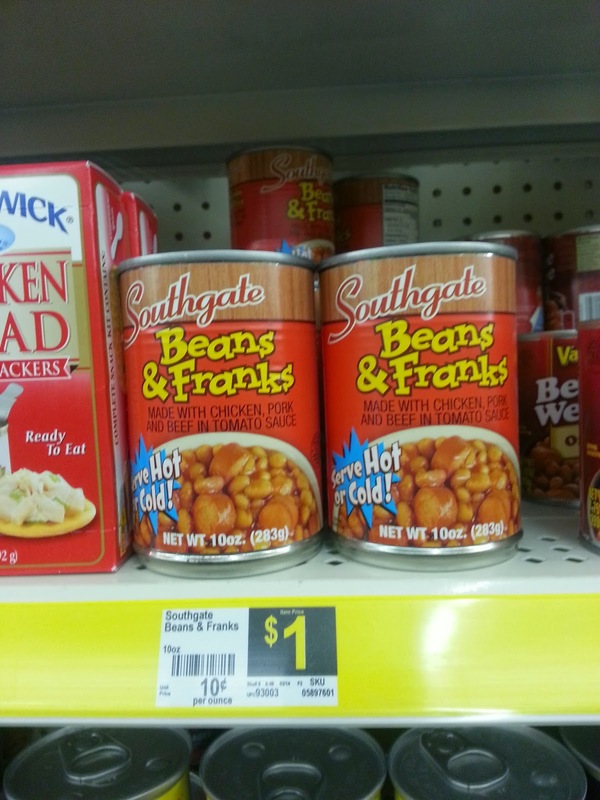 Franks and Beans are also great because of the protein and carbohydrates. 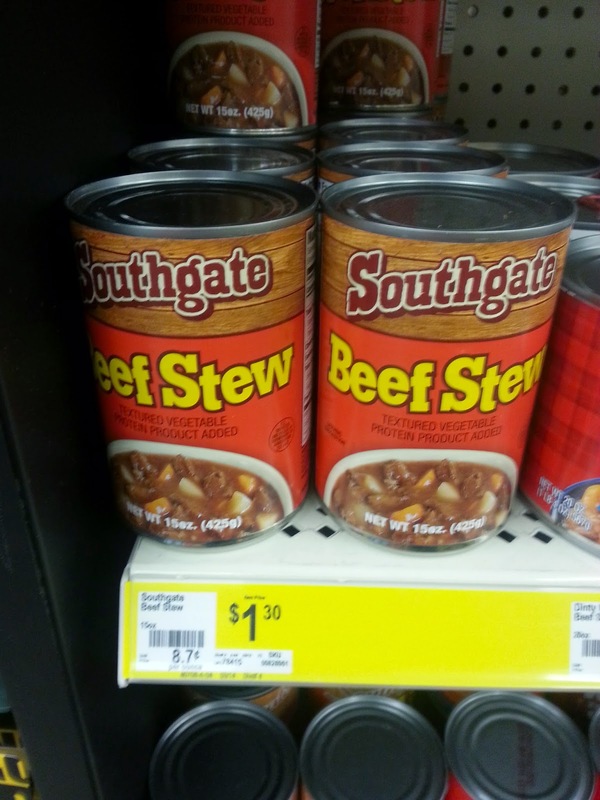 My favorite is canned beef stew because it has beef, potatoes and carrots, so you get three out of four of your basic food groups. 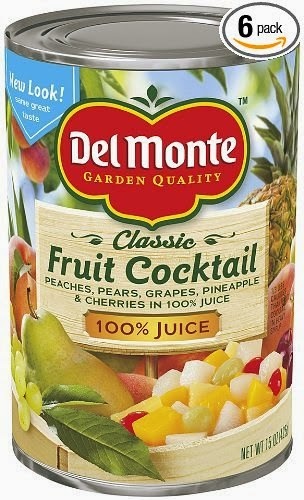 I also like to bring canned fruit as a "dessert" for my kids when on the trail, or camping. It tastes good, and also provides us with some additional vitamins. Another great thing about bringing these with you is that although you can eat the food right out of the can without being cooked, you can still easily cook them in the can over your camp fire without additional cooking utensils. I've bought a mess kit pocket knife for myself and my kids so we can easily dig into these without the need for pots, pans, plates etc. 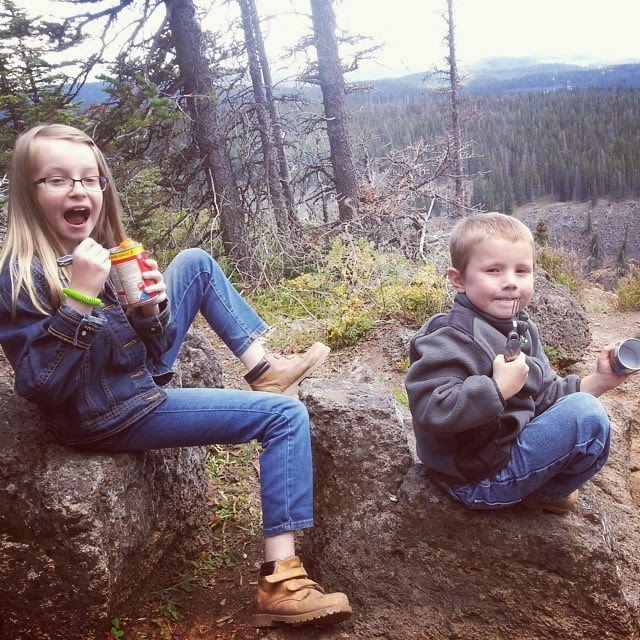 Here is a picture of my kids enjoying some "trail food" on a hike we did last summer. What kind of trail food do you like to bring out in the wild? Canned goods? Freeze dried packs? MRE's? Let us know in the comments!